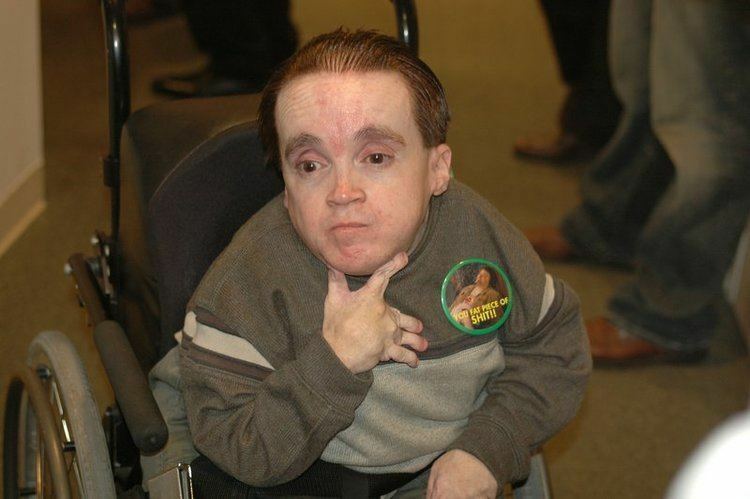 Eric Shaun Lynch (March 11, 1975 – September 20, 2014), better known as Eric the Midget and later Eric the Actor, was a member of The Howard Stern Show's Wack Pack. Lynch was 3 ft 5 in (1.04 m) tall, weighed 85 lb (39 kg), and had various health issues. 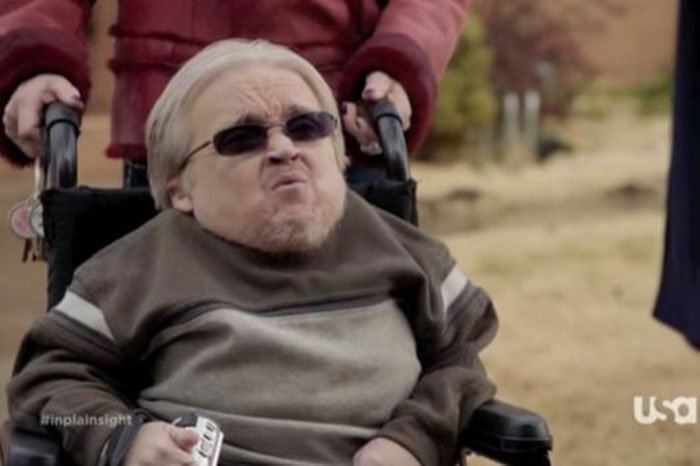 He used a motorized wheelchair for mobility. Despite his poor health, he claimed to have outlived every doctor's prediction for his life expectancy. 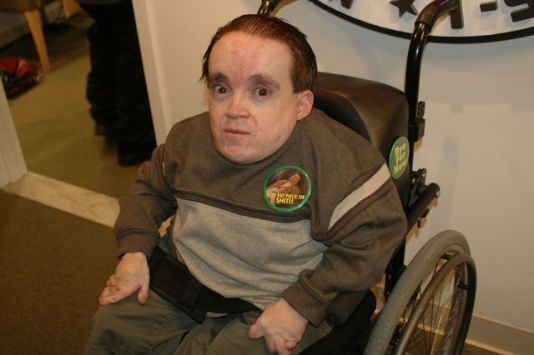 Eric's height was cited at between 3 ft 0 in (0.91 m) and 3 ft 5 in (1.04 m), which is within the threshold to be considered to have dwarfism. 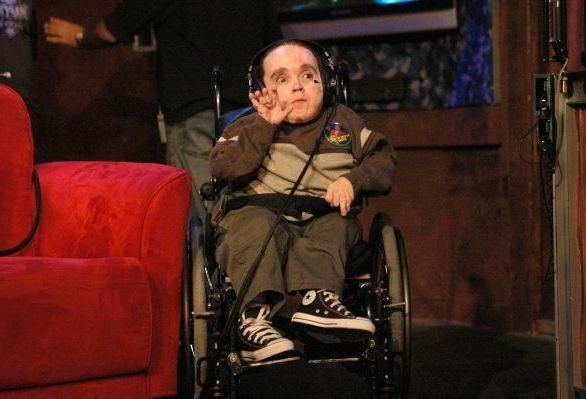 Because of his short legs and a club foot, he employed a wheelchair to get around. His other afflictions included stork bite which gave him a "blotchy" complexion and Ehlers-Danlos syndrome, which resulted in gnarled fingers. 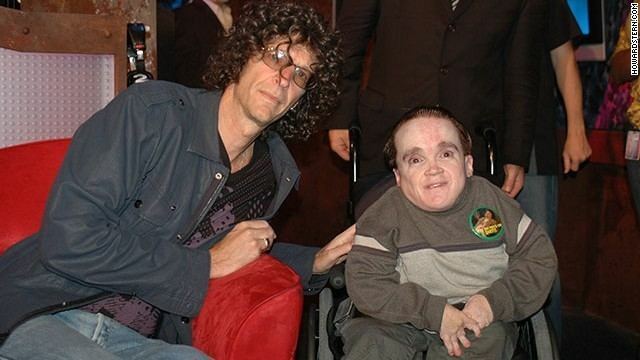 Eric preferred to be called Eric the Actor. 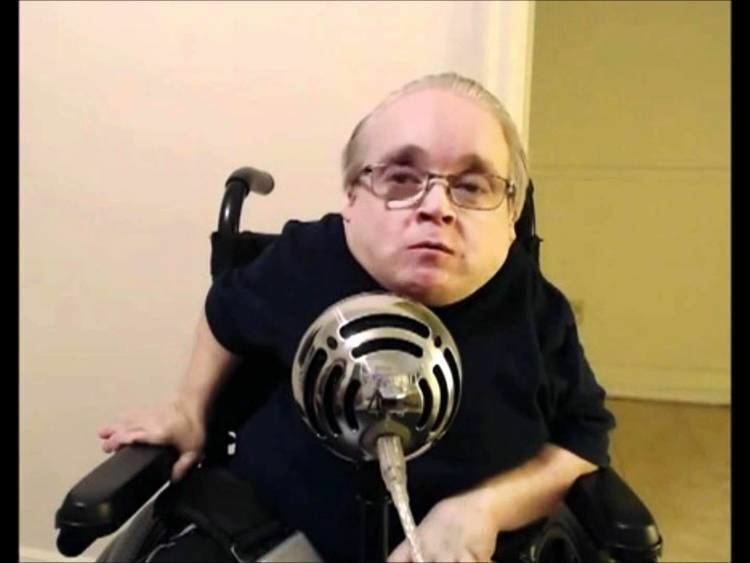 For legal reasons, Eric requested that his full official title be "Eric the Actor, formerly known as Eric the Midget" in order to protect the "Eric the Midget" trade name. Lynch made his television debut in a cameo on American Dreams in 2005. Lynch also appeared on Fringe in 2010, In Plain Sight in 2012, and Legit in 2014. Eric was interviewed by Jimmy Kimmel on Jimmy Kimmel Live! in 2008. 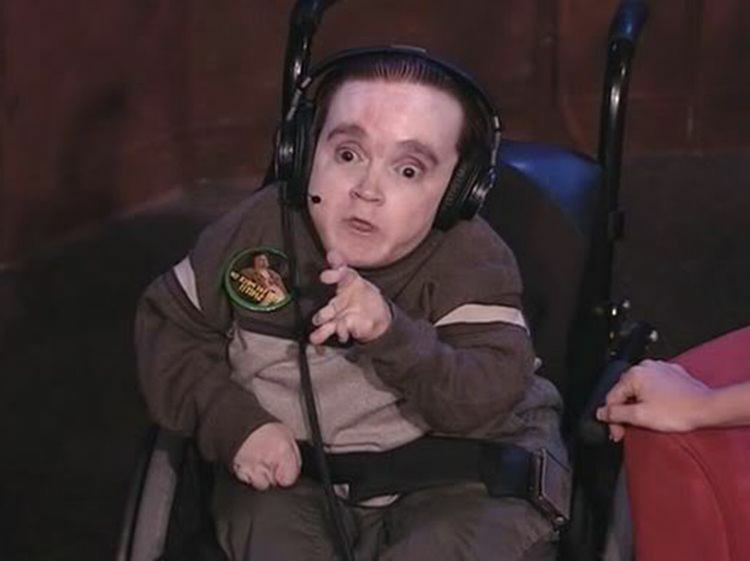 He made a guest voice acting appearance as a disabled camper in the Brickleberry episode "Campin' Ain't Easy", which premiered almost seven months after his death on April 7, 2015. On September 20, Lynch was admitted to a hospital because of heart problems. After arriving, Lynch's liver and kidneys began to shut down and he died.